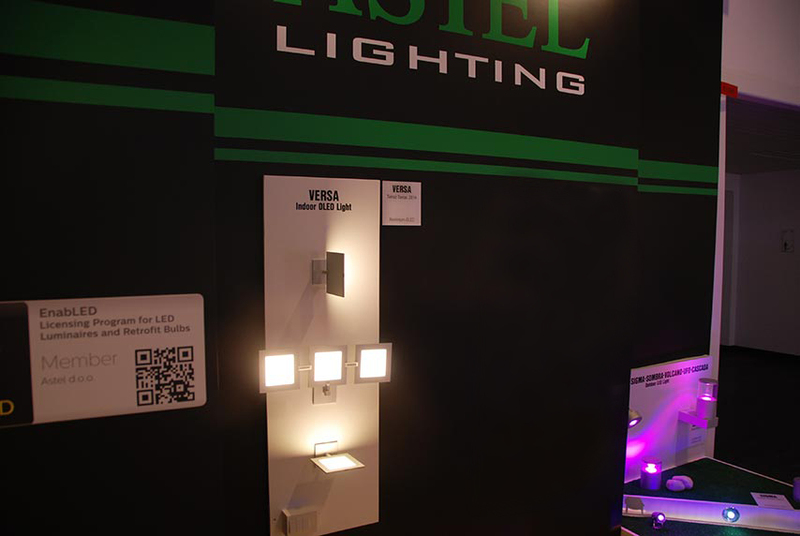 Design of indoor led lights from series Quadro and Versa allows them to work at normal temperature conditions with reverse polarity, thermal and transient protection. They have modular aluminium casings with anodized or sand – blasted finishing. Casings have different mounting options which allow creations of exclusive configurations and structures. They can be mounted on ceiling or wall. Led wall lights indoor with their advanced lightning technology offer best illumination quality and best luminosity spread.